It’s Christmas – but all is not merry for Natty’s neighbour Penelope. 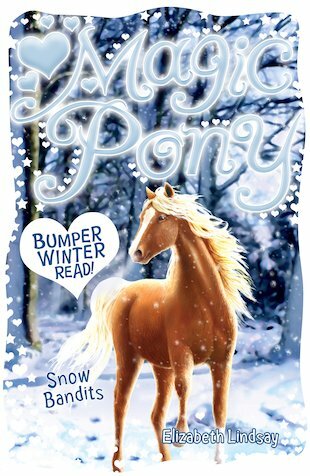 The local bully, Smudger Evans, is hatching a horrible plan to kidnap her precious pony, Pebbles, and hold him to ransom! Natty and Ned are determined to stop Smudger. But that will mean a dangerous rescue mission through the snow… An exciting, magical festive special starring Natty and her magic pony! Peter Kavanagh has over fifty books to his name. He lives with his wife and two children in Norfolk.